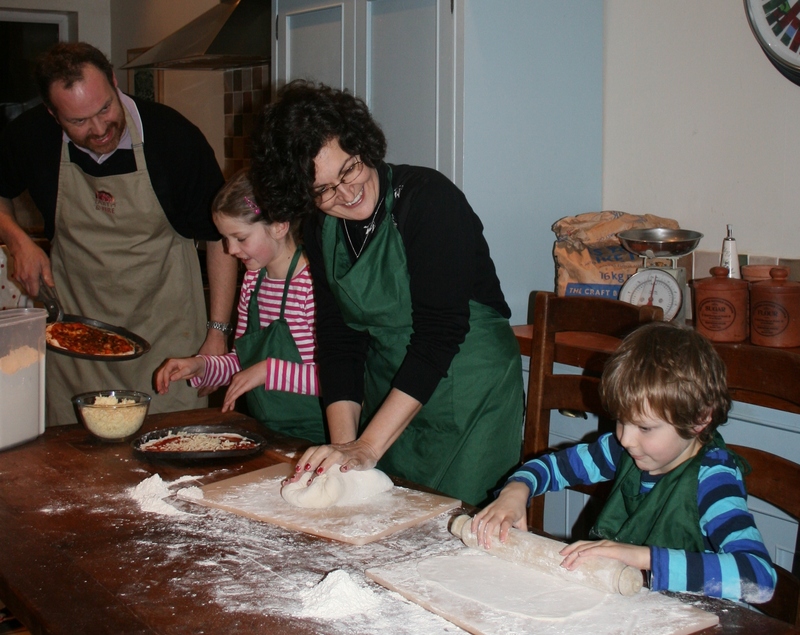 Due to the success of our pizza classes during the Eat festival we will be running pizza classes again in the future. Please follow us on Facebook or check the website for dates. 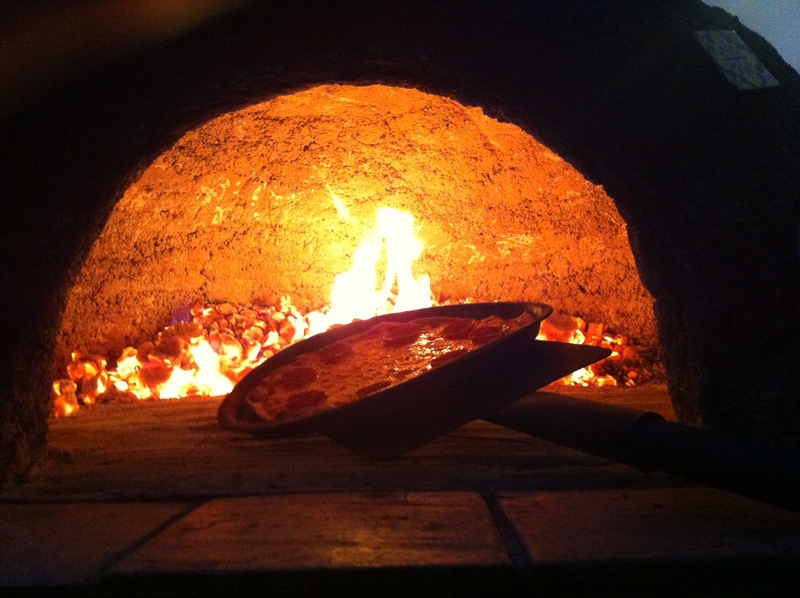 You can also attend a Earth & Fire pizza class for only £4 for 1 adult and 1 child at the Bishop Auckland Food Festival go tohttp://www.bishopaucklandfoodfestival.co.uk/ for details.